Annual Turnover2009-10 Rs. 1 - 2 Crore Approx. Since 1998 we are into exporting or importing of Binding Materials and OHP Sheets to fulfill concepts and utility of our esteemed customers. Our special range of promotional and publicity products offers customized products. 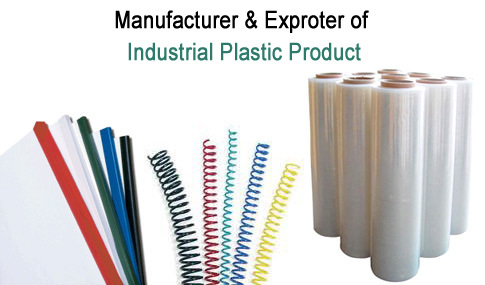 We are one of the leading manufacturer, supplier, distributor and exporter of Lamination Equipment & Stationery Products. Our Products are available in different sizes and colors. 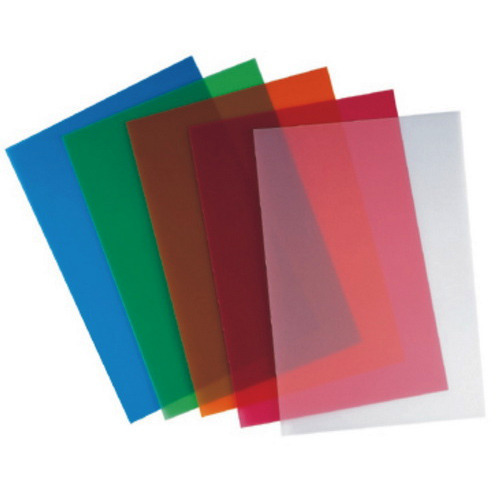 Our Product range includes Binding material, Lamination Material, OHP Sheets, Neck Lanyards, Badge Clip, Card Holder, Clips Accessories, Plastic Files & Folders, Industrial Plastic Sheets etc.